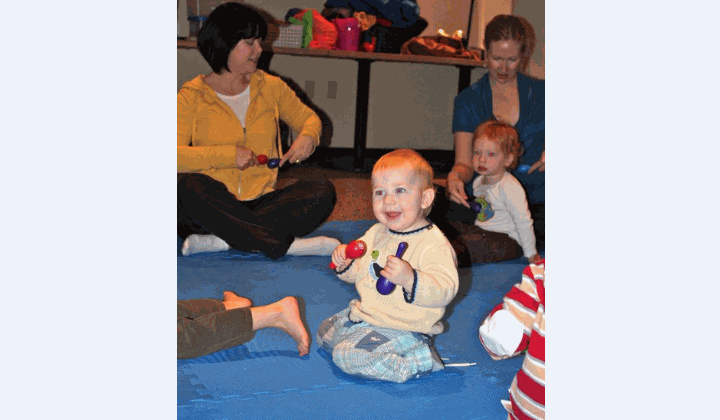 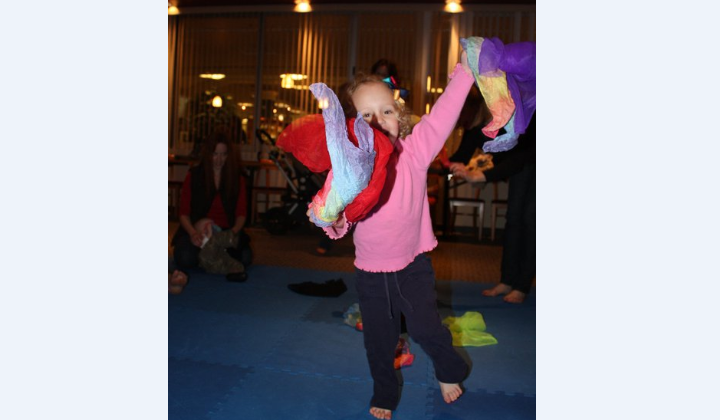 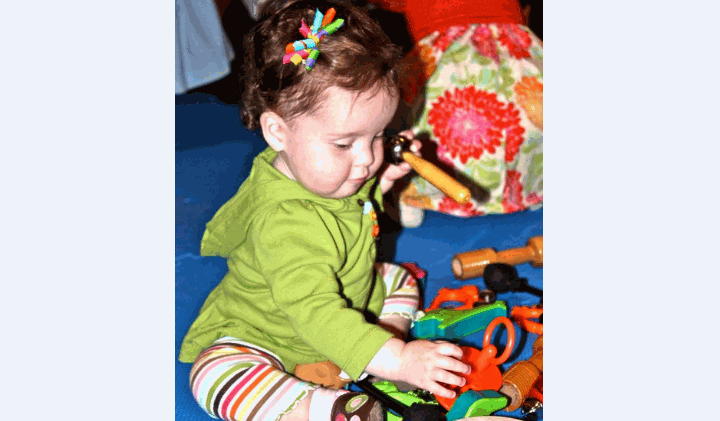 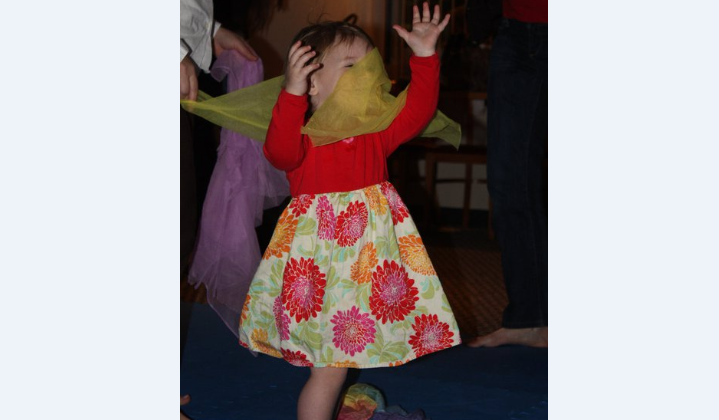 Music Together is an international research based program for infants, toddlers, preschoolers and the adults who love them! 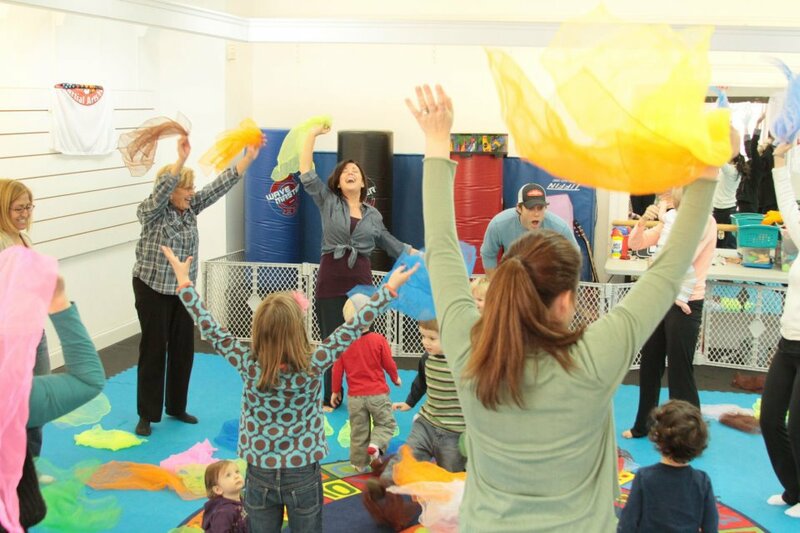 Come sing with us in 2014 as Music Together® celebrates 26 years of bringing music and families together! 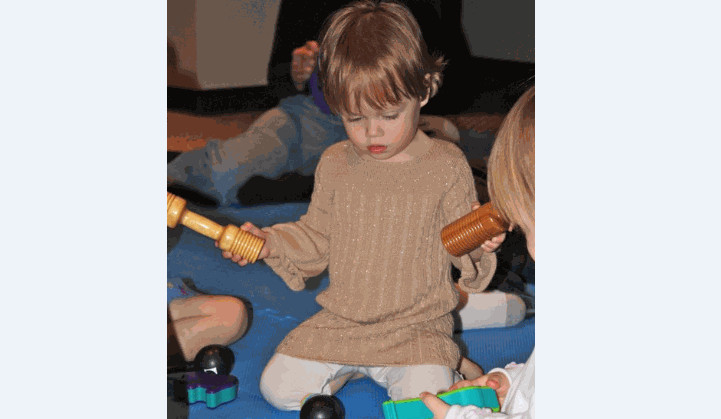 Adults enjoy watching their children respond to the rich musical environment we create together in the classroom and the children delight in the musical play with the adults who love them! 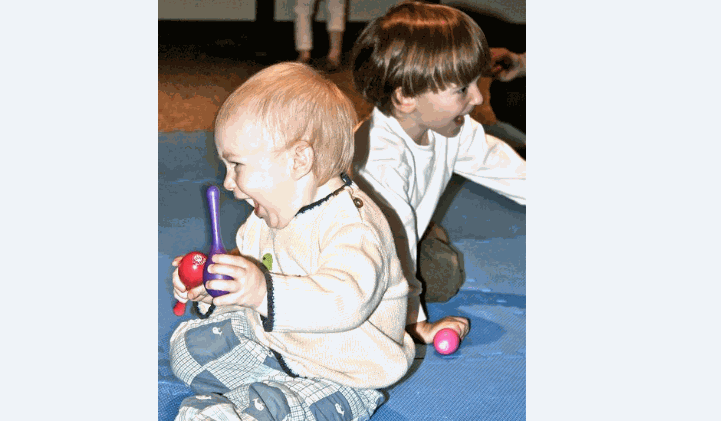 Recapture your own pleasure in music and movement while you role model for your child and have a wonderful time making Music Together!